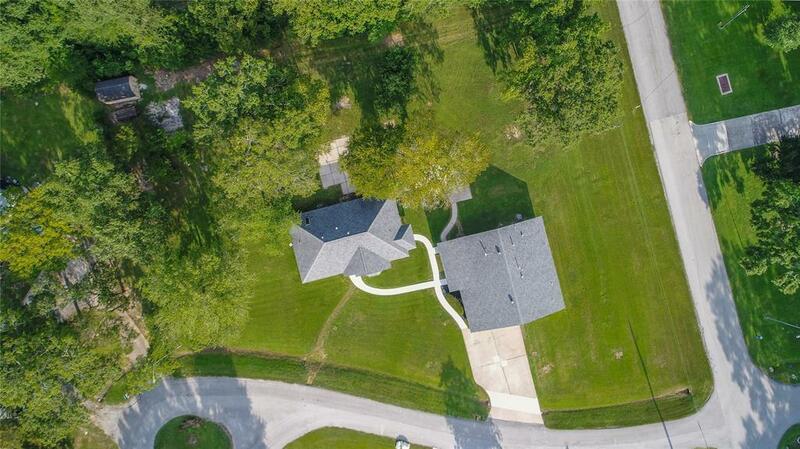 Pride of Ownership!! 2 houses, 5 bedrooms 4 baths!! 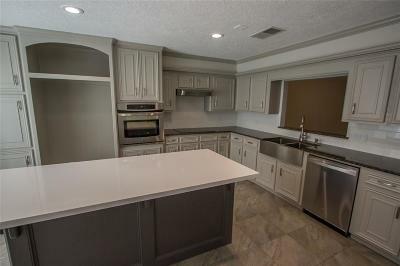 Gorgeous Three bedroom Two bath Home, beautifully updated in Spanish Cove subdivision. 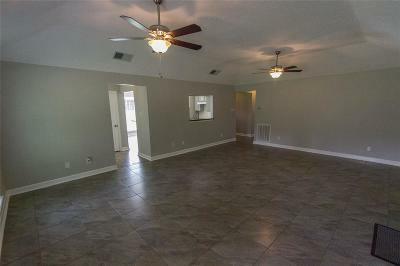 This listing also includes a 2 bedroom 2 bath guest suite. 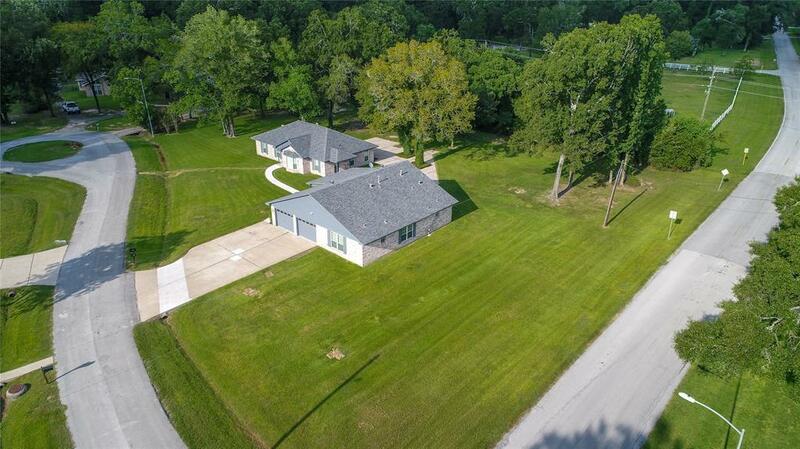 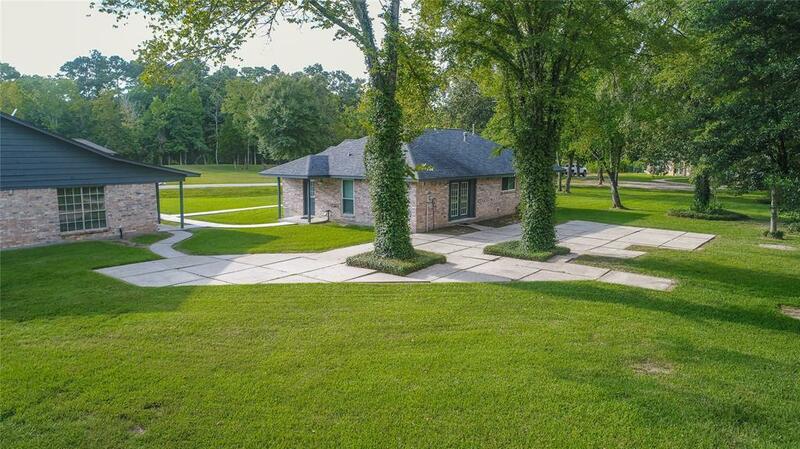 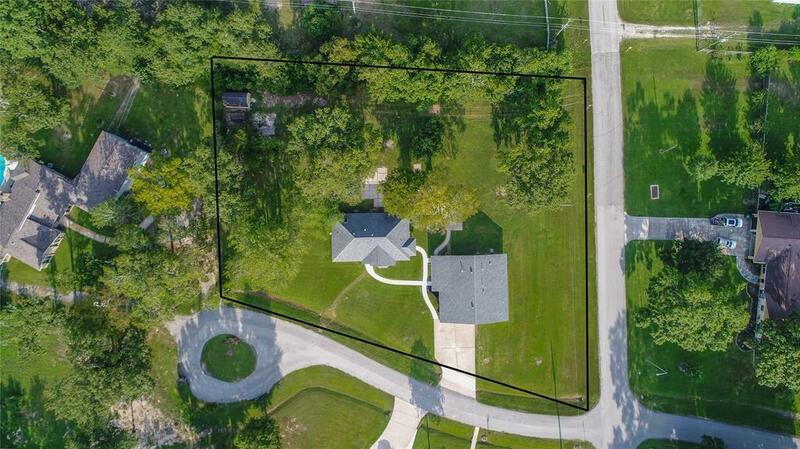 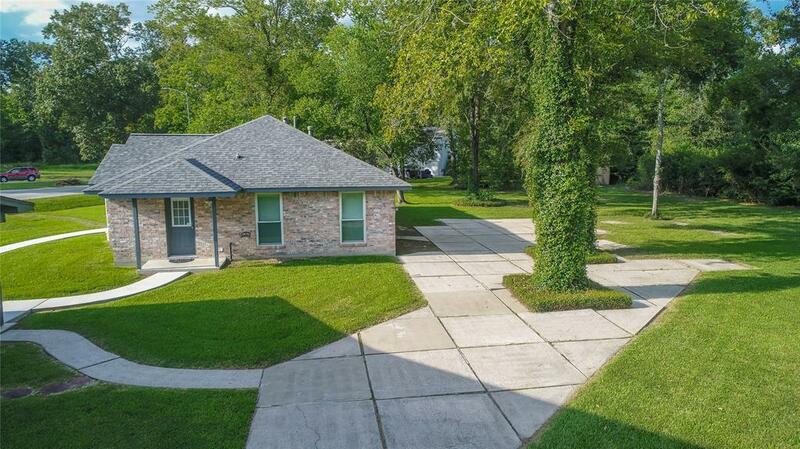 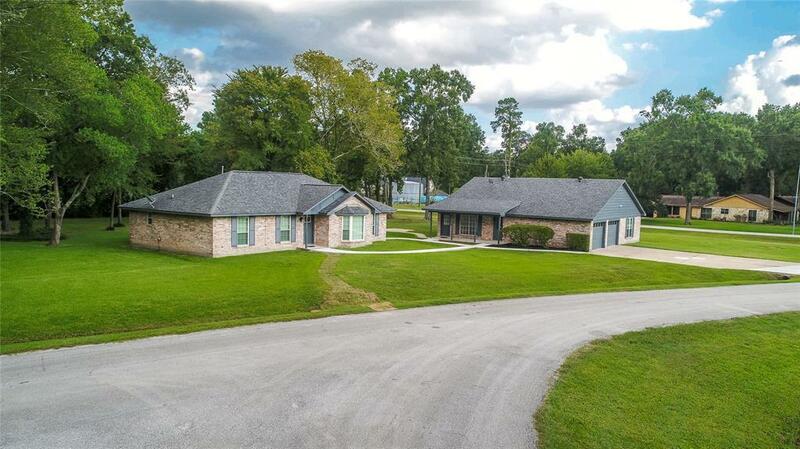 Both homes are nestled on a one acre corner lot in a cozy cul-de-sac. 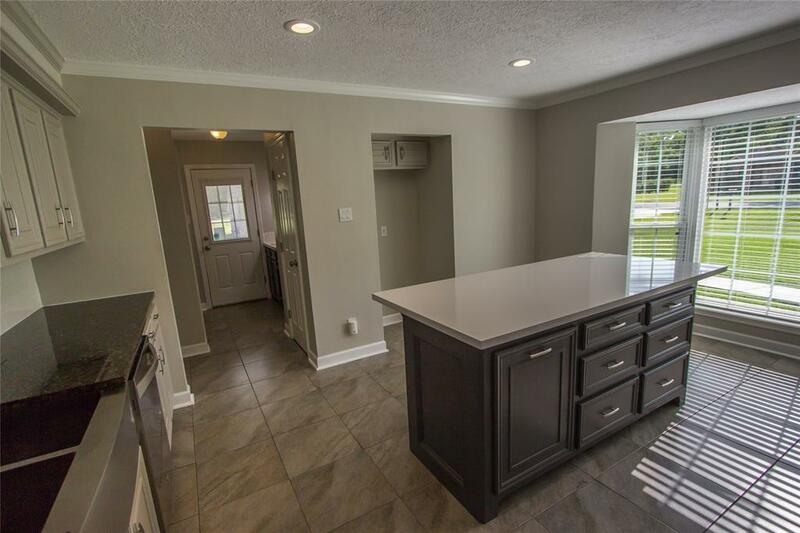 Some upgrades/updates include New roof, Granite and Quartz counter tops in main house kitchen, New windows and doors, Laminate flooring in bedrooms and tile throughout, New paint inside and out, New sidewalks. New ceiling fans and light fixtures throughout the house. 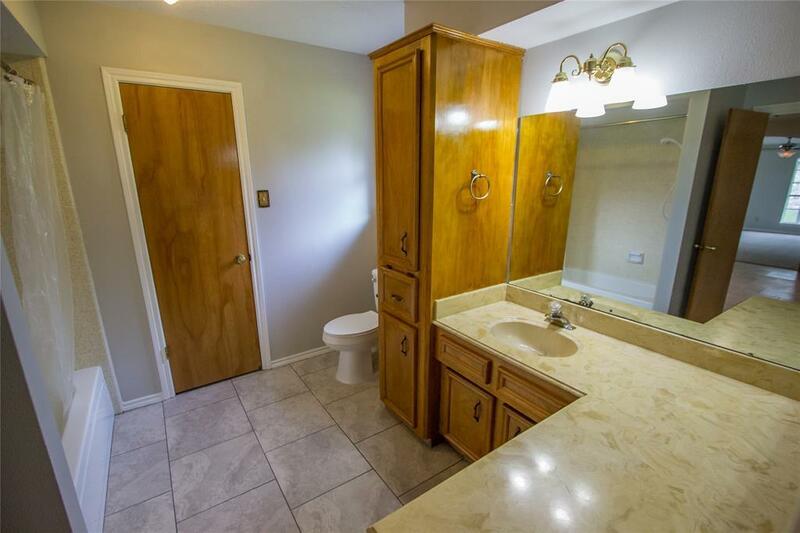 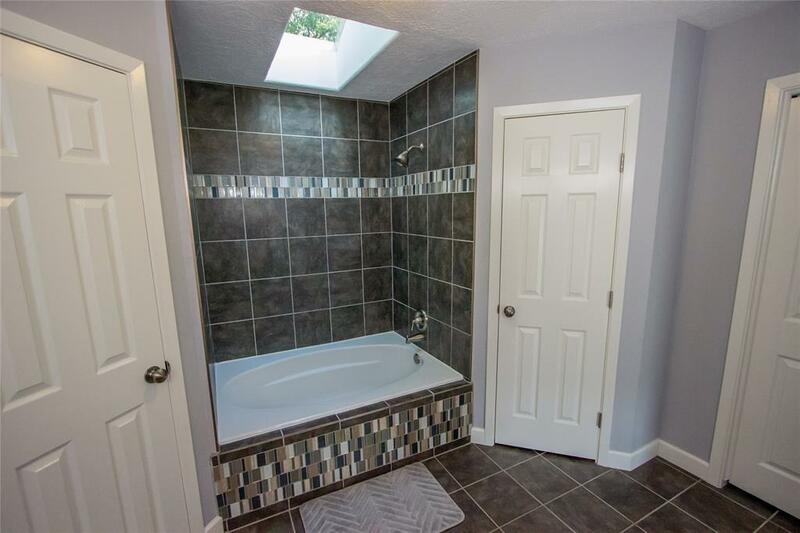 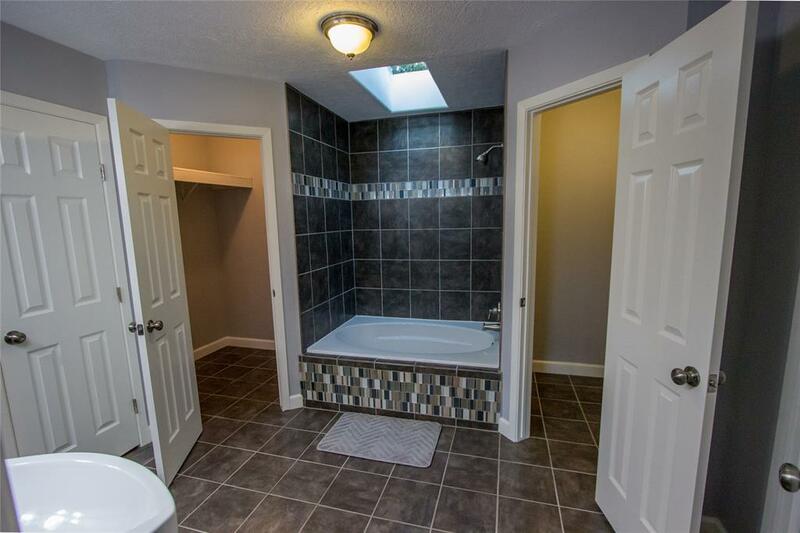 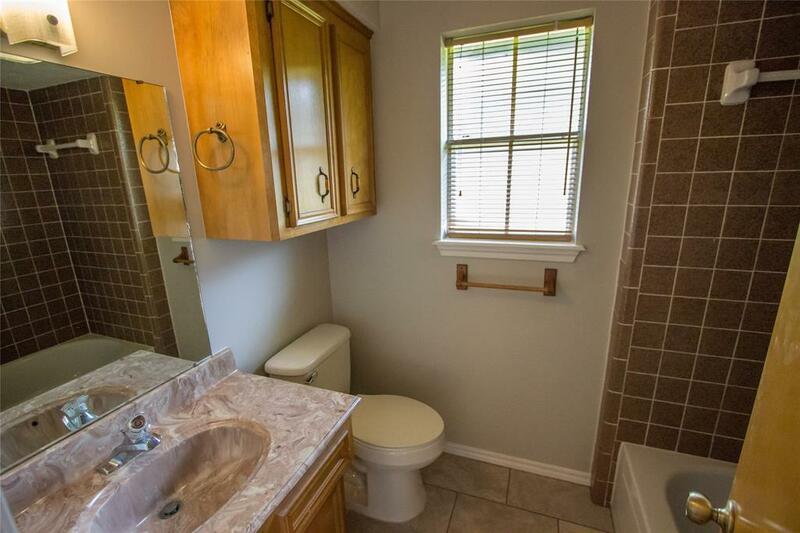 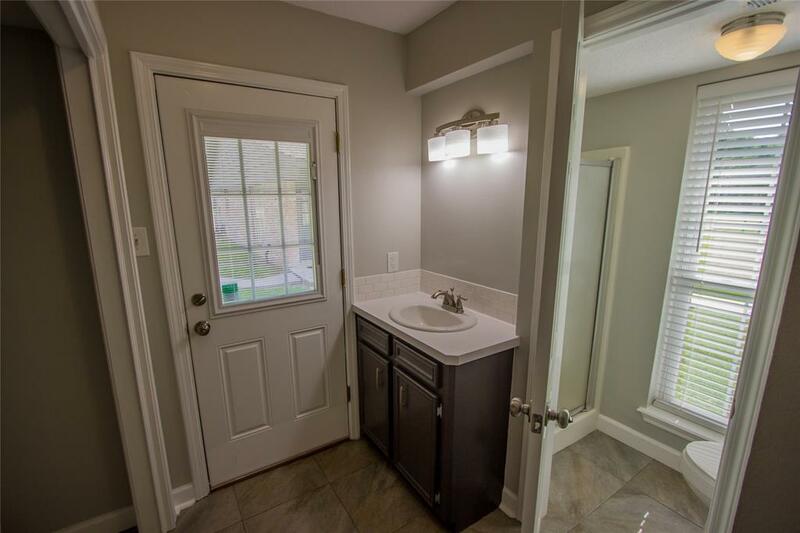 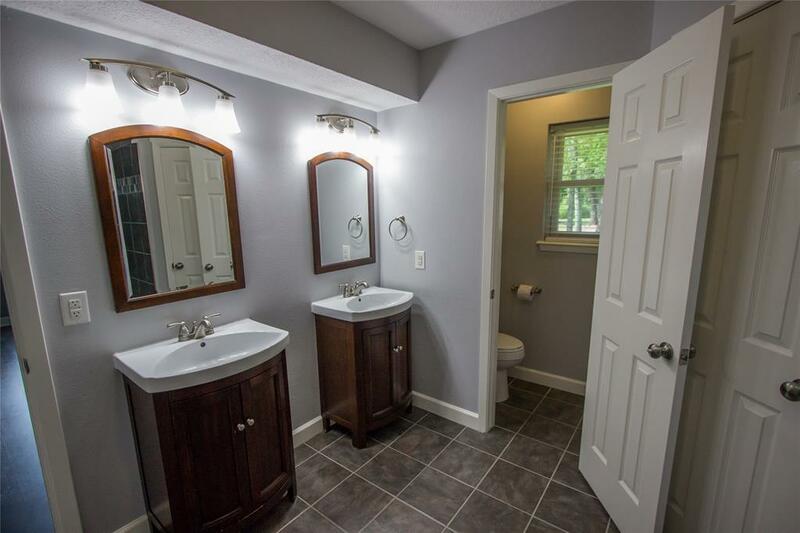 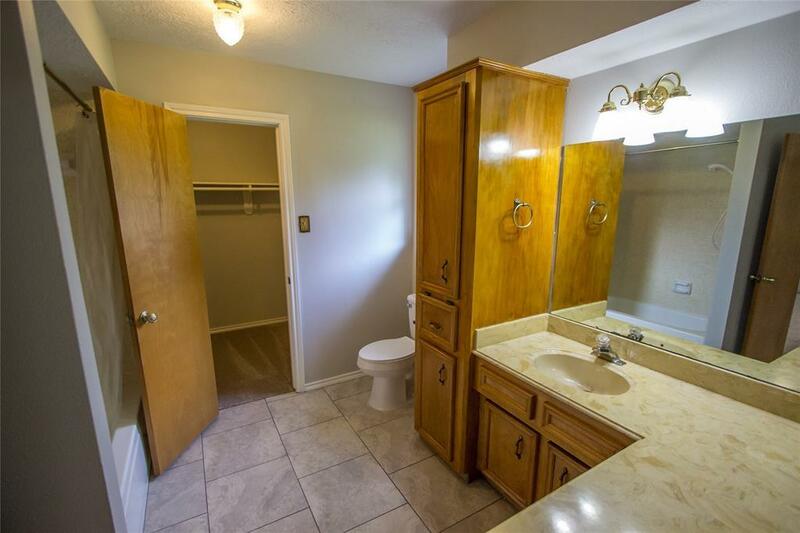 Completely remodeled bathroom with garden soaking tub and his and her sinks and closets. 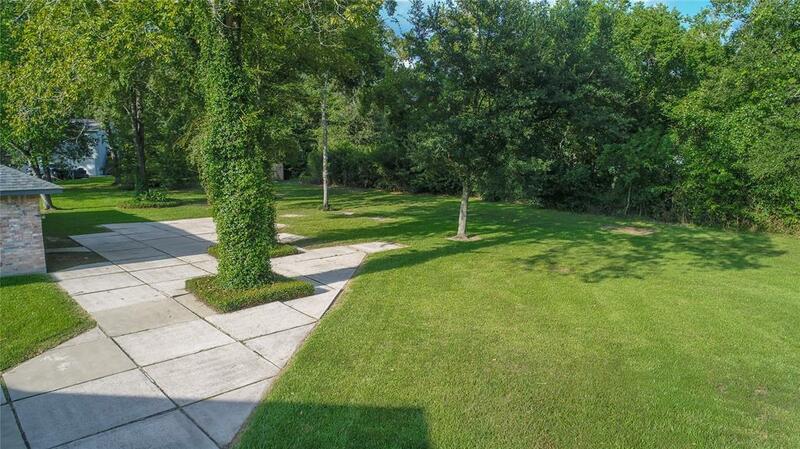 Concrete patio surrounded by mature trees that offer plenty of shade. 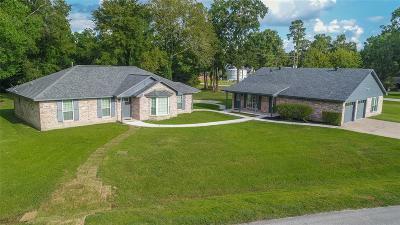 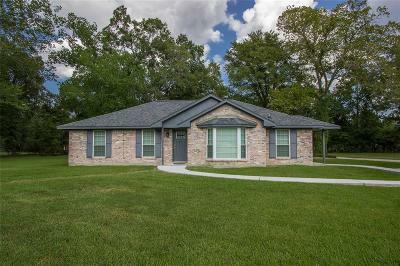 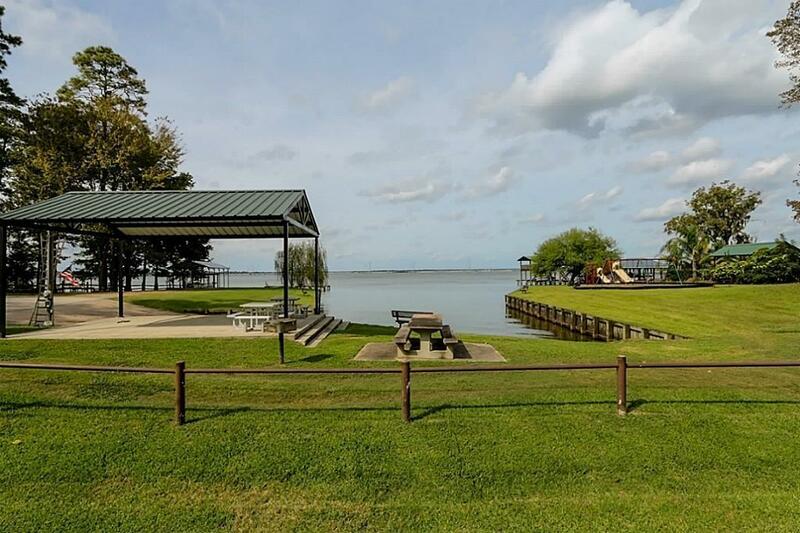 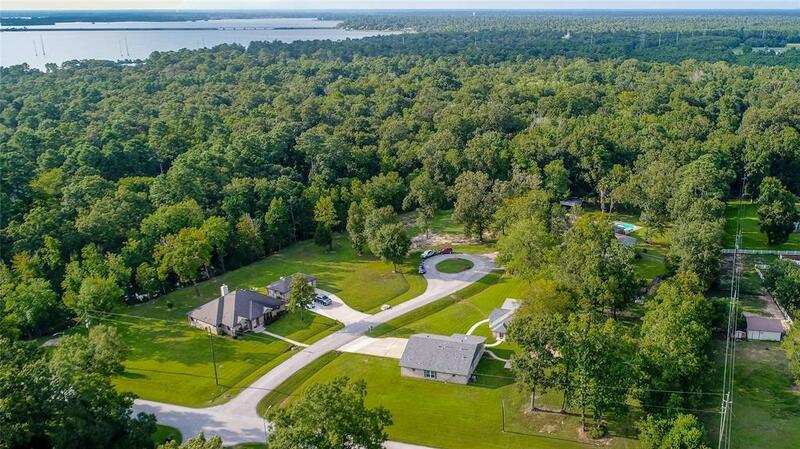 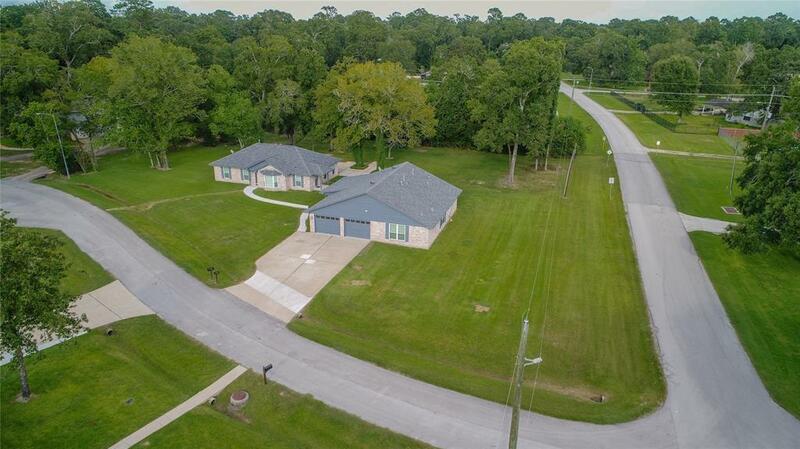 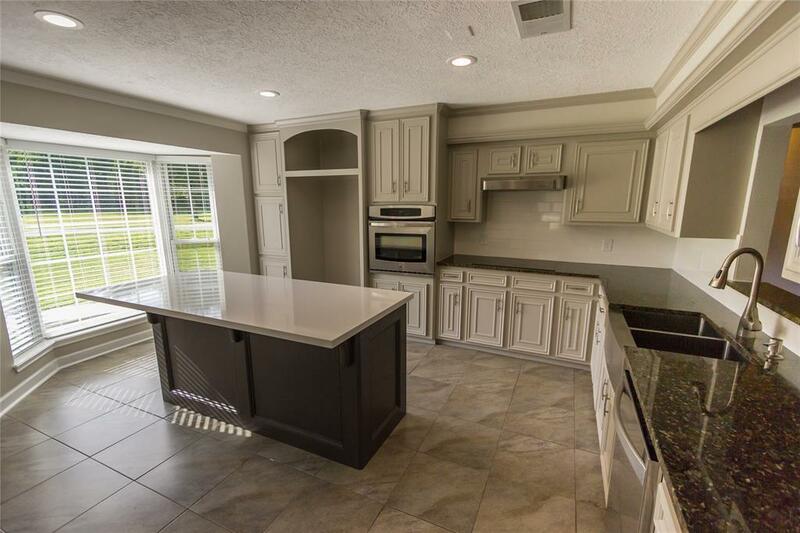 Subdivision offers access to Lake Houston from the community park and boat launch, fishing pier and a covered pavilion and play ground. 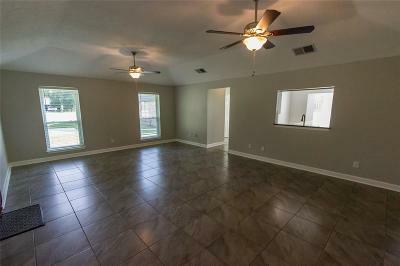 Guest quarter Home is 1241 sq.ft. 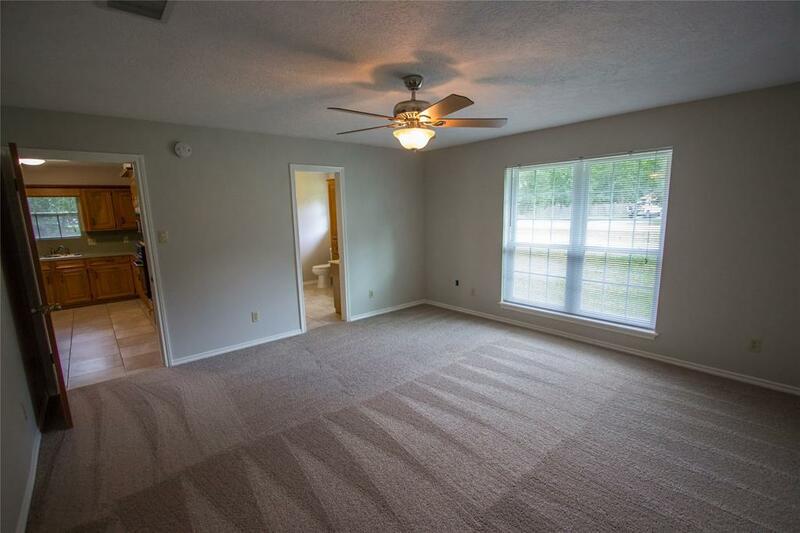 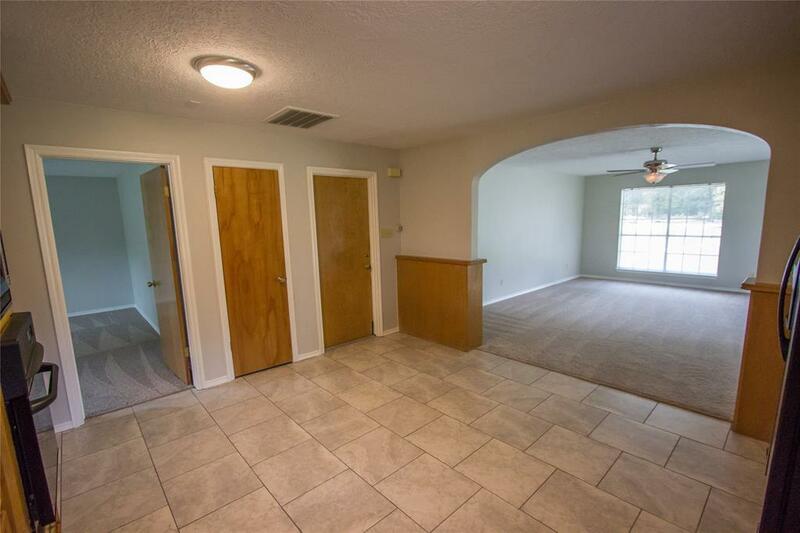 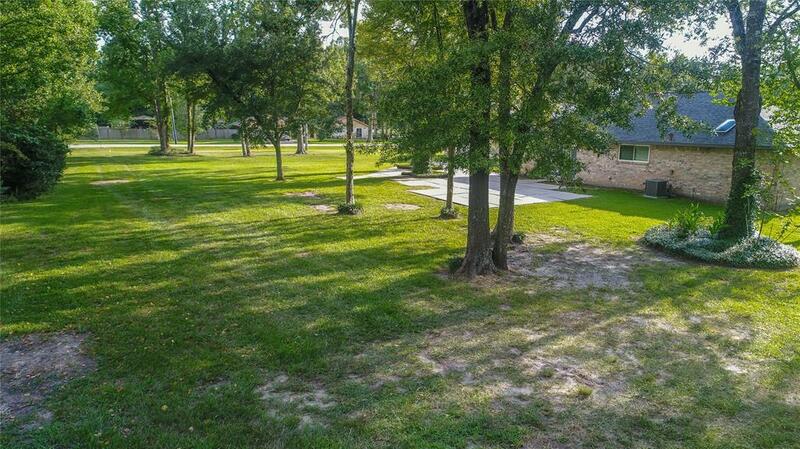 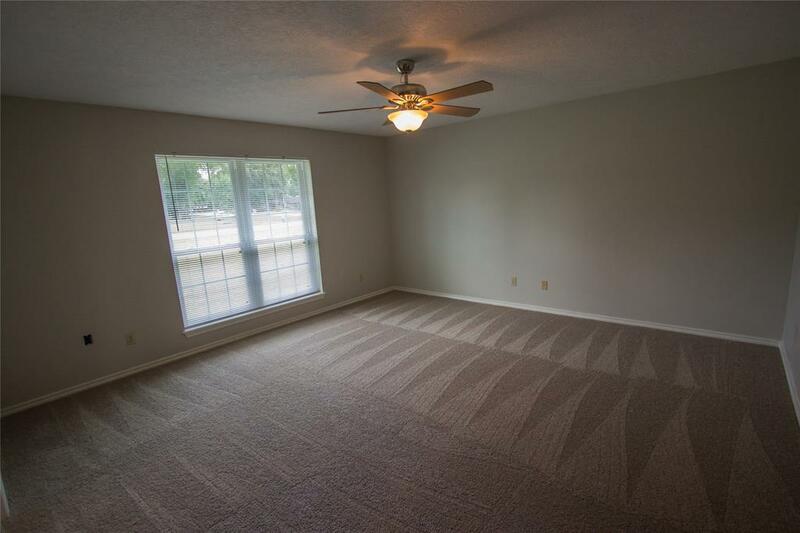 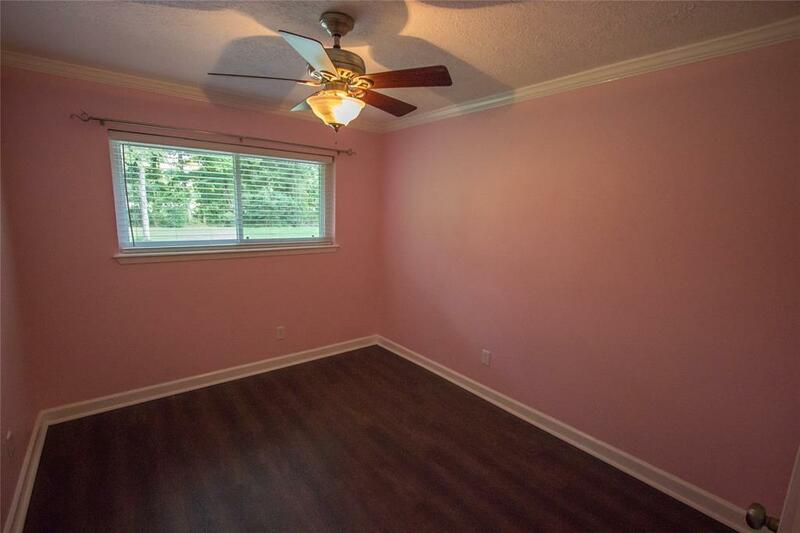 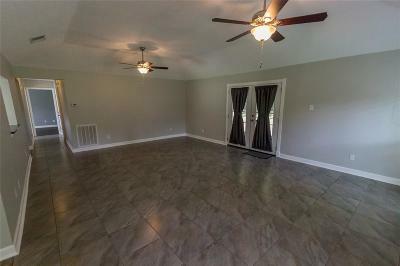 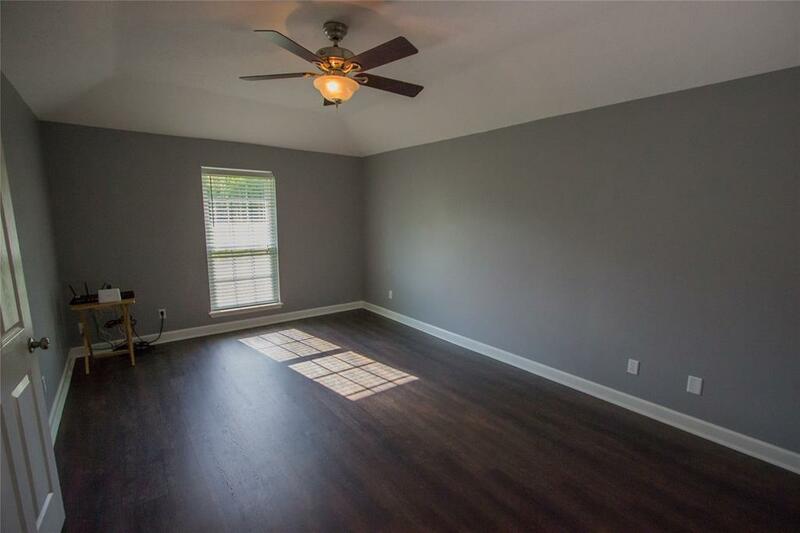 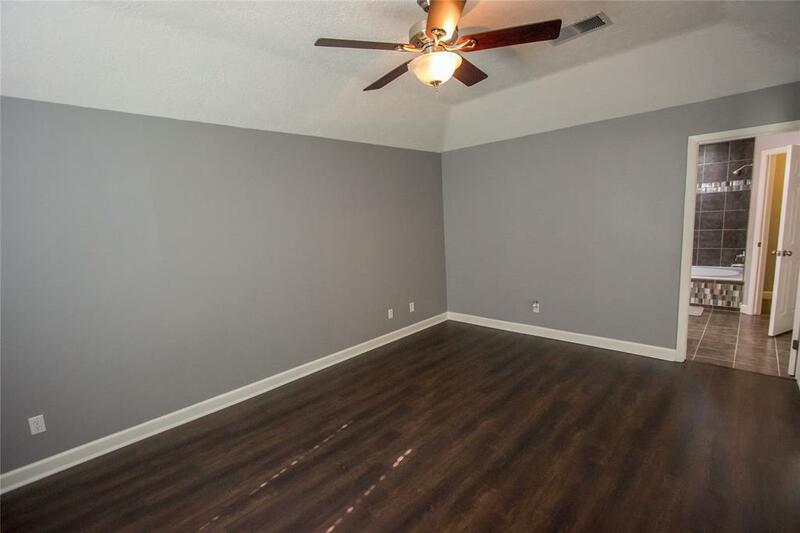 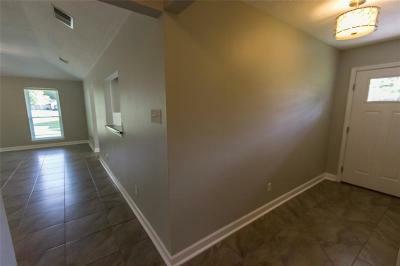 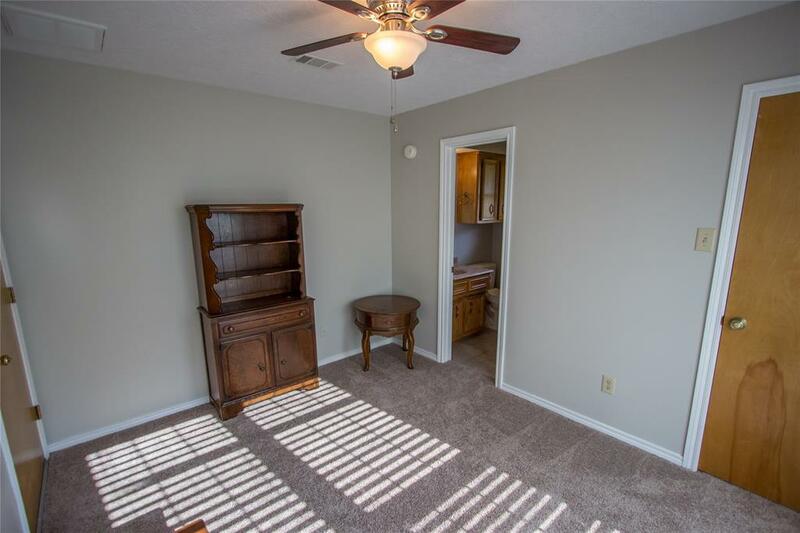 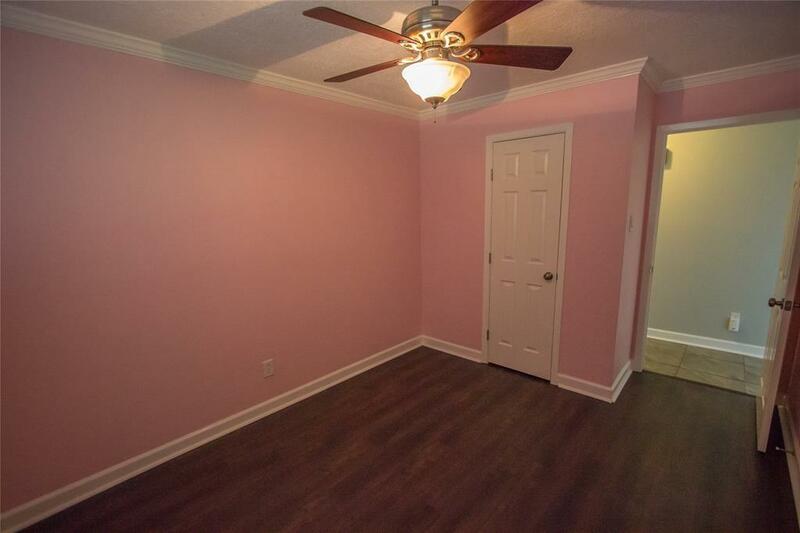 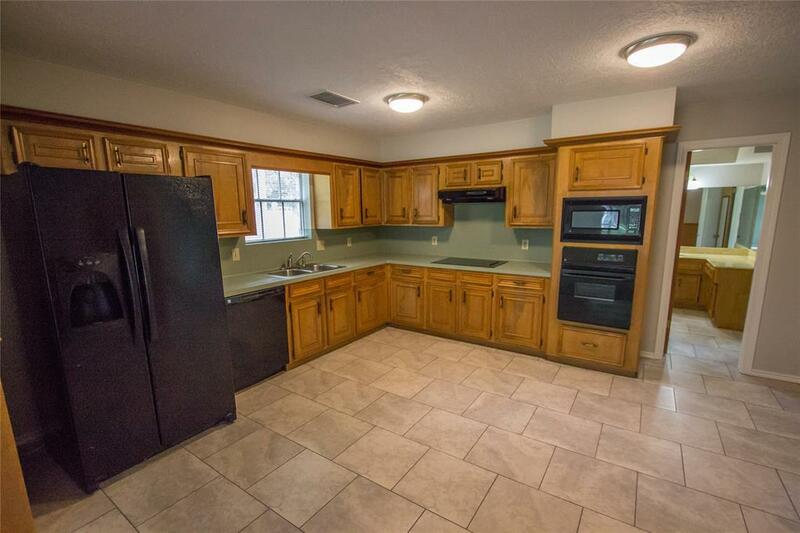 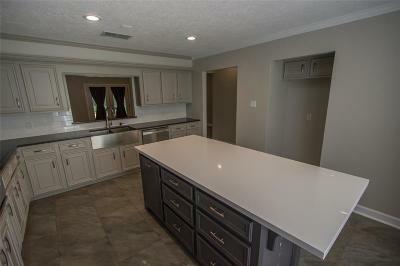 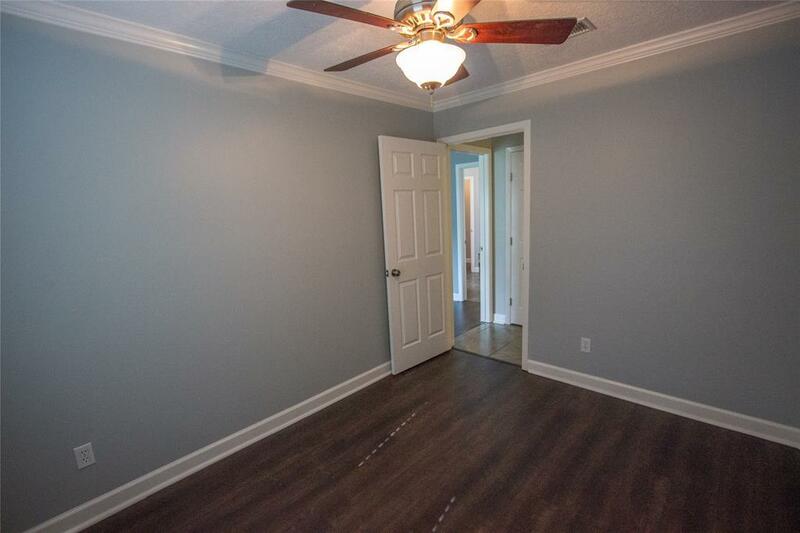 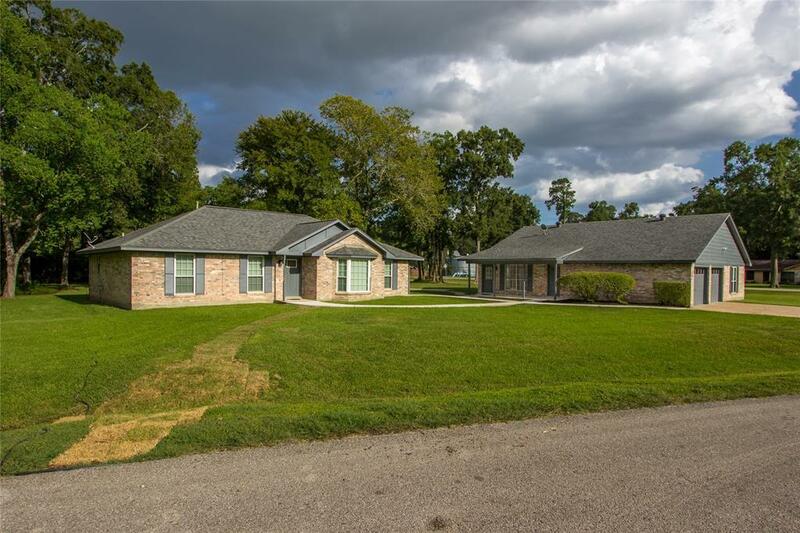 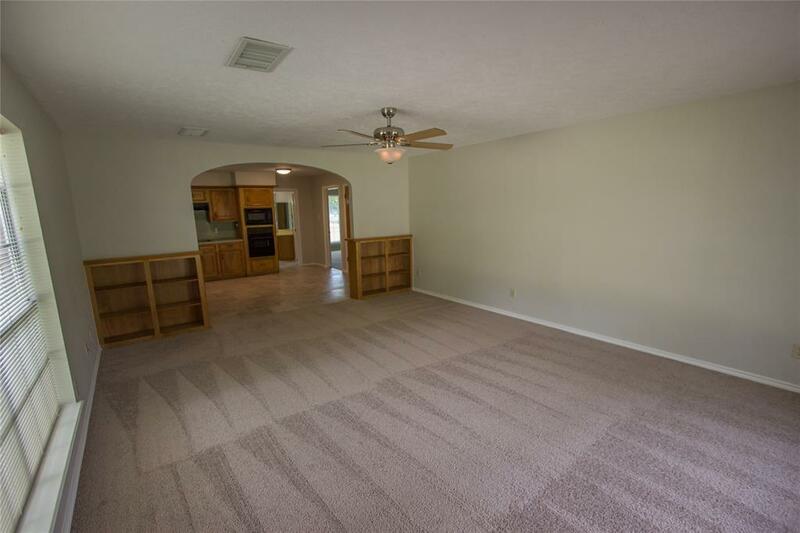 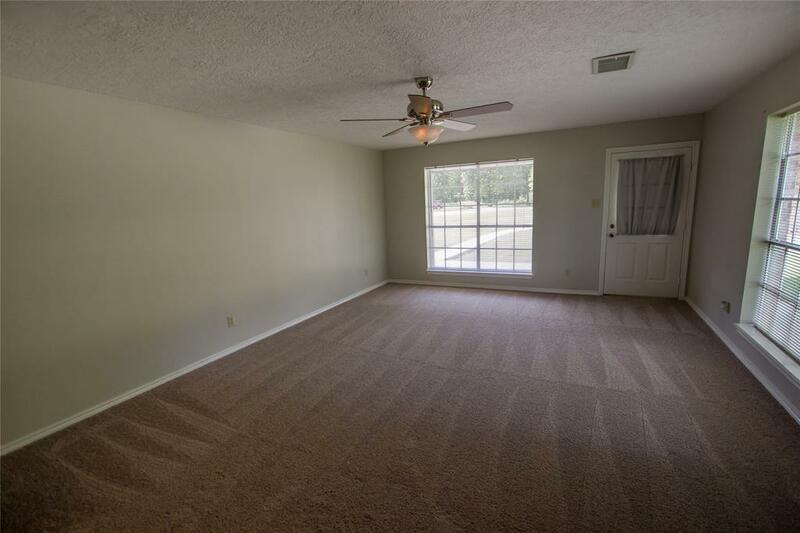 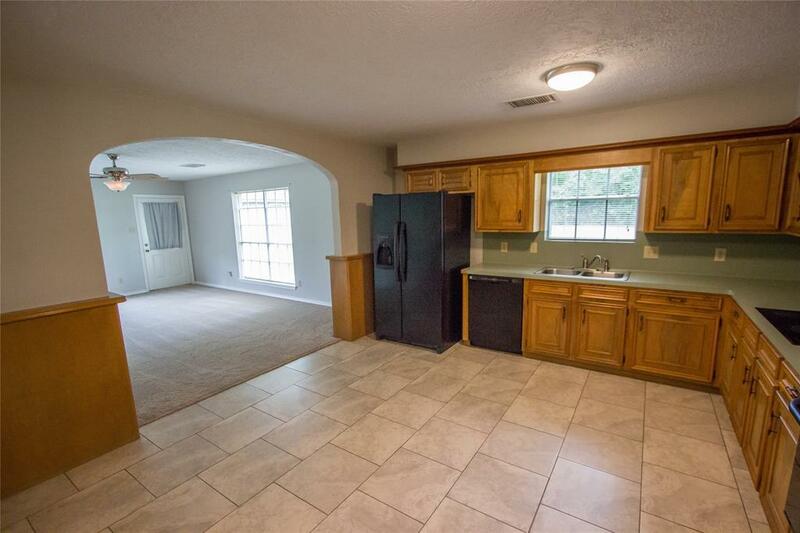 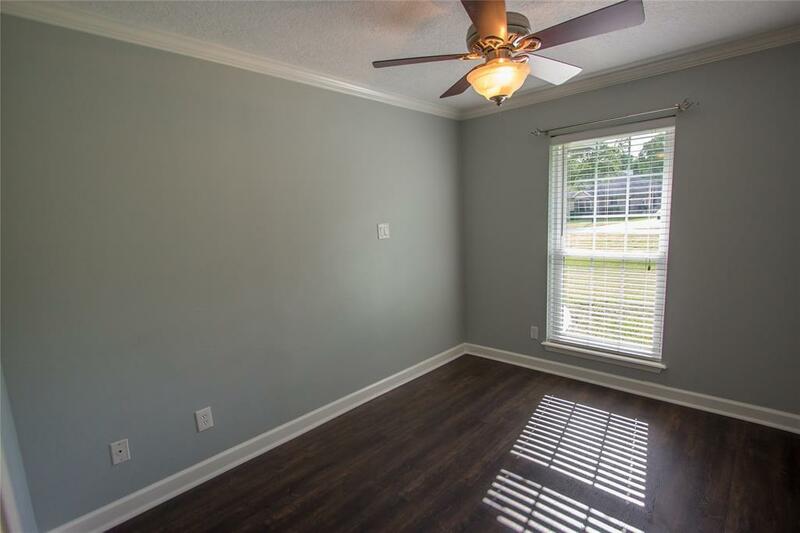 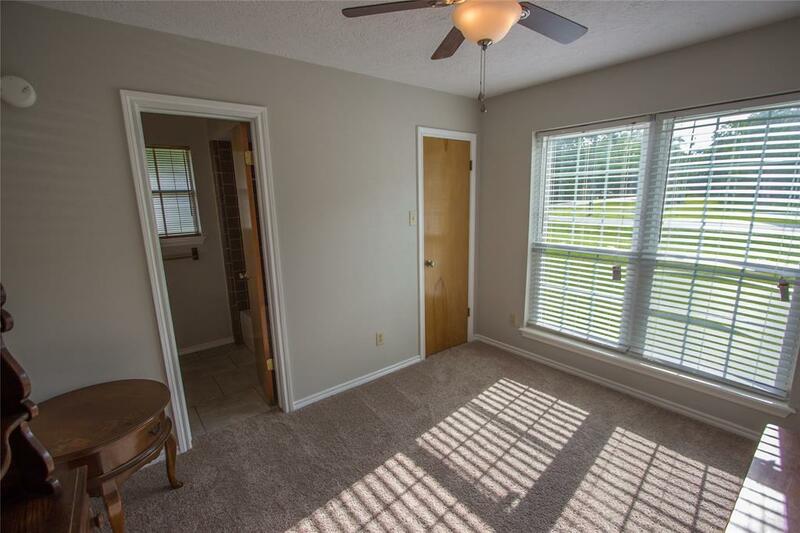 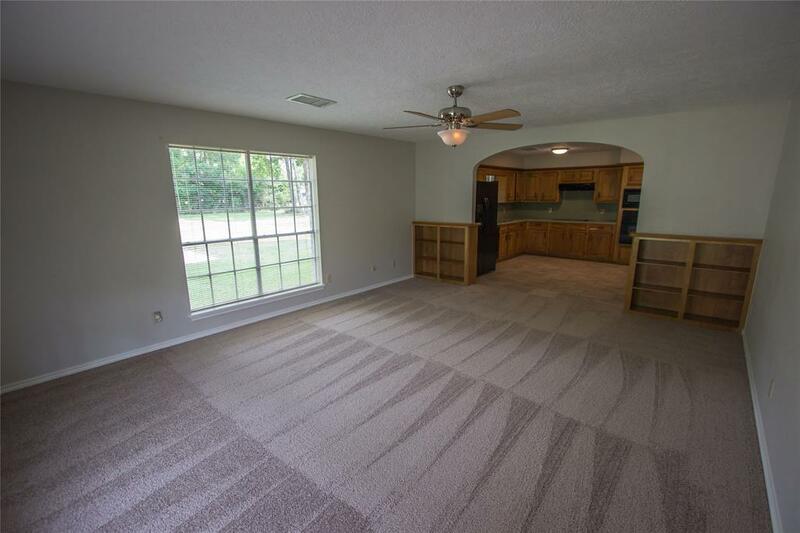 with 2bedrooms/2baths /2 car garage located in the Huffman school district. 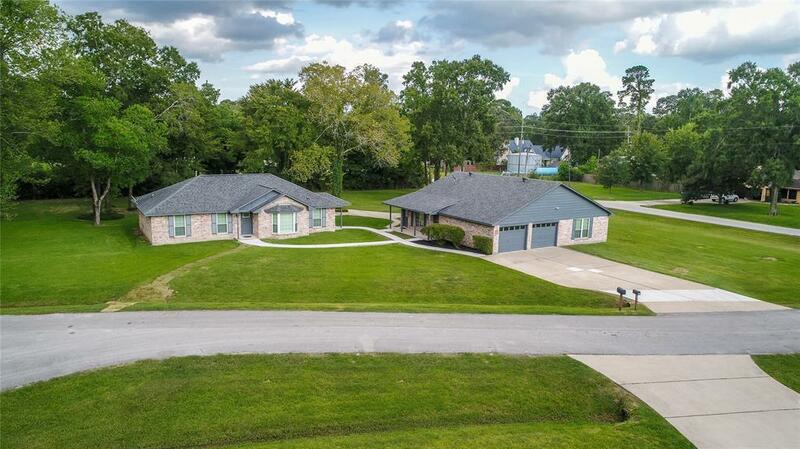 Schedule a showing with your favorite Realtor today!! 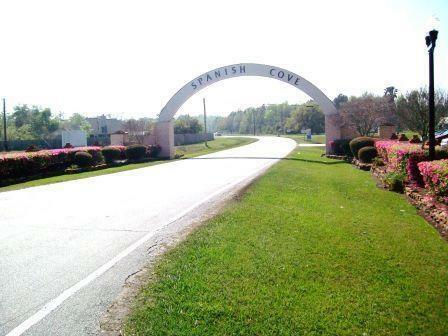 Directions: Fm 2100 To Spanish Cove Dr. Then Right Onto Diablo, Home Is On The Right Hand Side On The Corner.